Think of pennies… and how long they’ve been made. It’s 225 years. And for the last 109 of those years, the Lincoln Cent has been the penny being made. 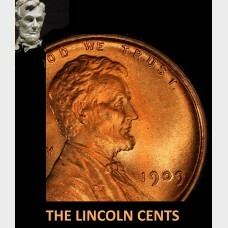 For us, our parents, and grandparents (and maybe even great grandparents) a new penny has been a Lincoln penny. The Lincoln Cent is by far the longest running design in US coinage history. And it is everywhere. In huge numbers. Thirty BILLION or so are made each year! Its not quite like grains of sand at the beach, but their value is now low enough that many (most?) people wouldn’t bother to pick one off the ground. So much has changed over the years… and yet, coins like the penny in your pocket, still work the same as always. You buy something and get back change. The coin passes hand to hand to you, then from you to someone else. And if at some time in the future coins and cash are completely replaced by some digital process of value exchange, so far coins are hanging in there – even the penny – the Lincoln Cent. 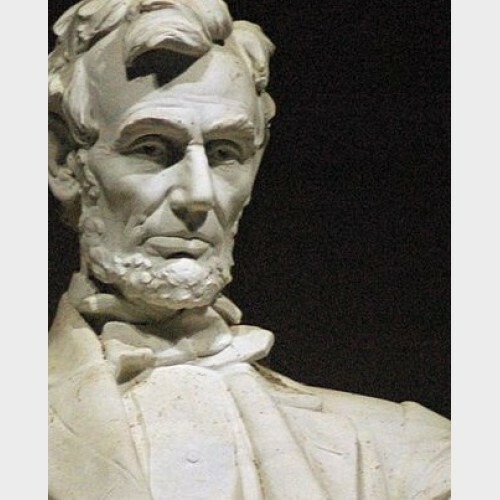 Why would anyone want to collect Lincoln Cents? Because its an easy place to start – just check the change in your pocket. That 2017 cent you just found, if you think about it, connects with history, economics, politics, and so much else in our society. Our next few blog posts will take up the Lincoln Cent series, from its 1909 debut, through two world wars, the Great Depression, changes in the metal used to make the coins, production errors, and which ones are the most difficult to find and why. Stick with us… the next post will start at the beginning… The Lincoln Cent of 1909.